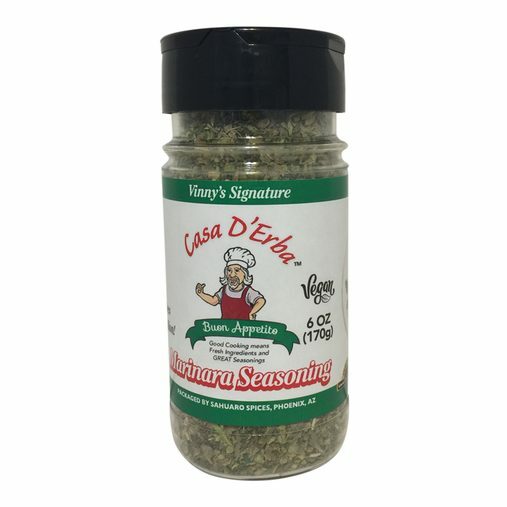 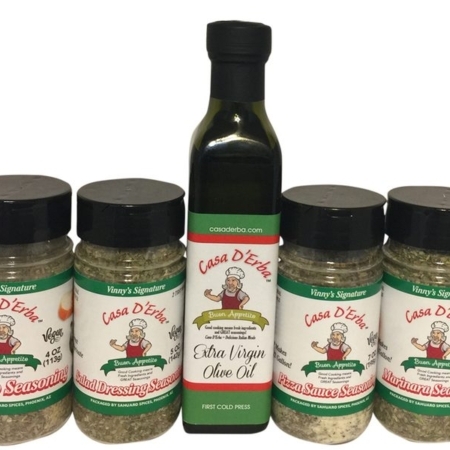 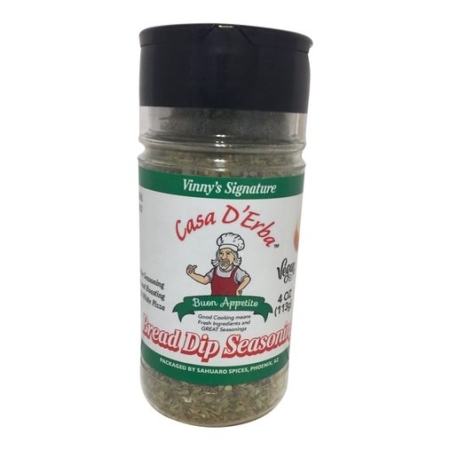 Marinara Seasoning is the center of your pasta dish and the seasonings create that buono aroma that fills the kitchen and excites the taste buds. 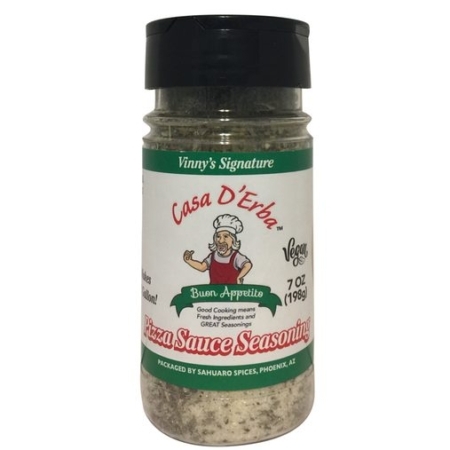 Taste likes the Marinara Seasoning an Italian grandmother makes. 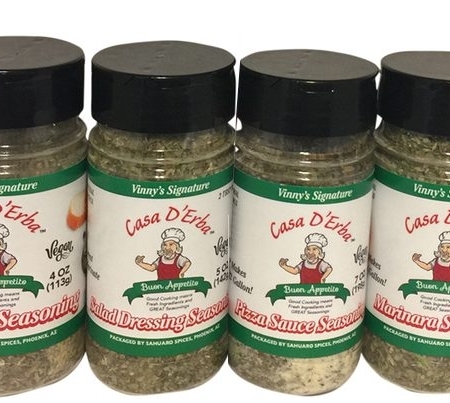 Add your favorite meat for even more flavor!